A how to video showing a version of the Purple Haze Cripple attractor dry. Fly tying recipe also included. A great dry attractor pattern that sits lower in the surface film than a standard parachute. 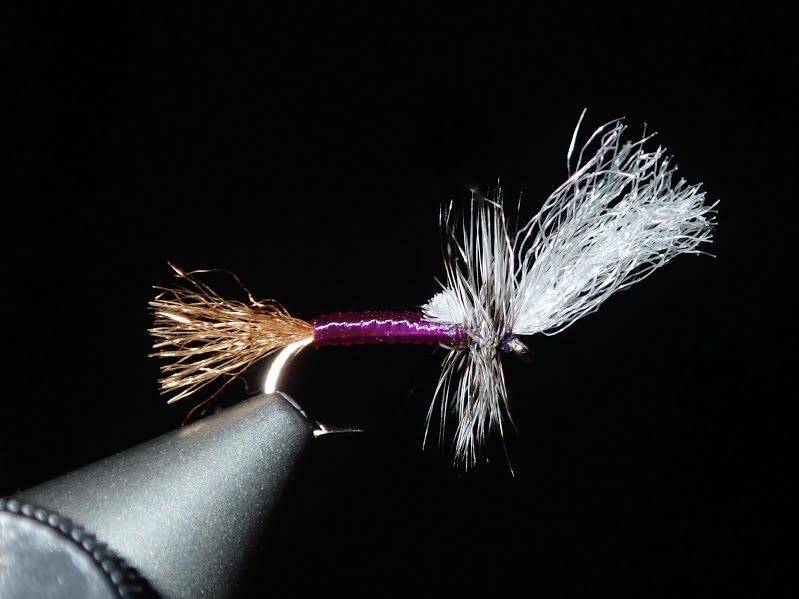 Most often fished in sizes 14-18 and its profile most closely resembles a crippled or hatching mayfly.